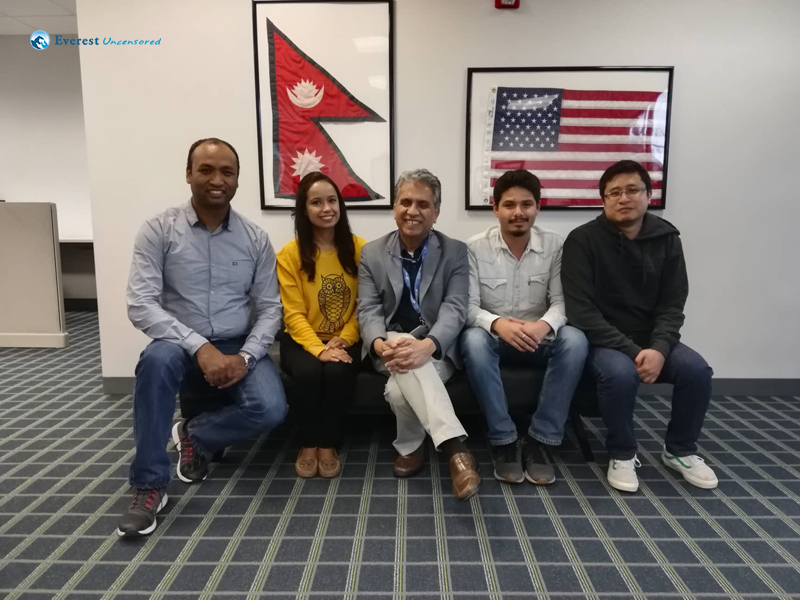 On May 30th 2018, I along with Pratik and Barsha started our official visit to US. Our flight was at around 9:10 pm in the evening which was headed towards Boston, our final destination via Abu Dhabi as the transit city. 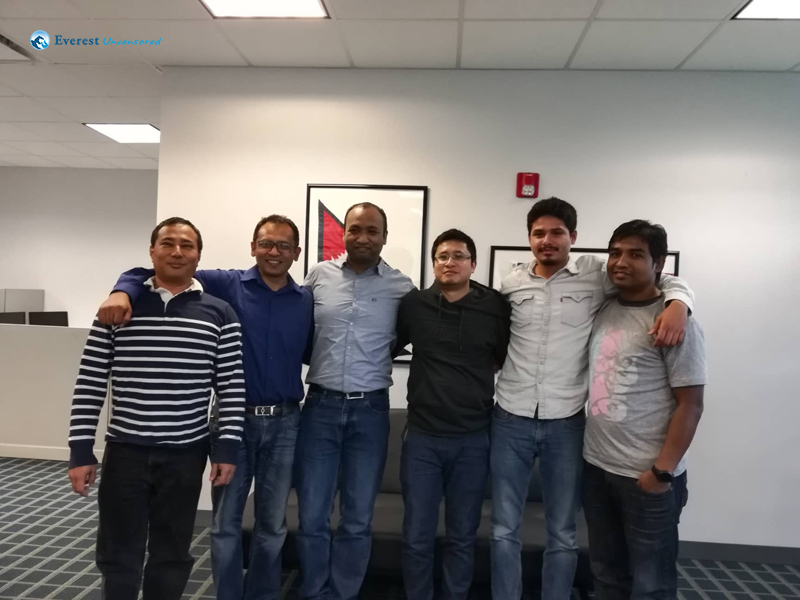 After landing in Boston we took a cab to our office where we got to meet our Deerwalk team members and our US based office. There I got to know about the different tasks and challenges we had to tackle with completely new environment from what we have in Nepal. I stayed at Ashay dai’s house in US for four months. 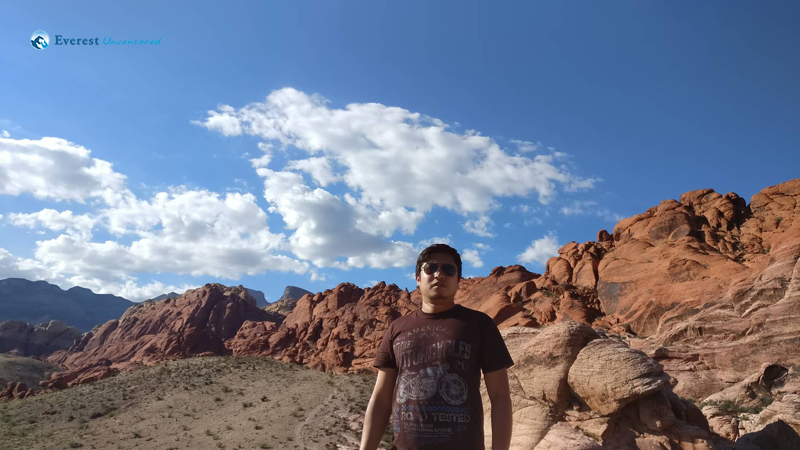 During my stay in US I got to learn many new aspects of life and explore many new places with its landmarks and beauties. Me and my friends use to travel a lot in weekends which was the only way of relaxation after a busy scheduled work. 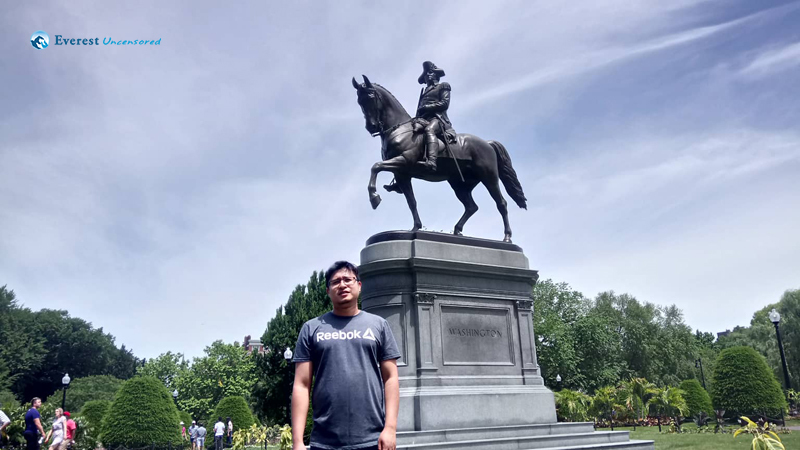 Initially, I went to Boston Downtown with Pratik . We use to go there often on our spare time and enjoy the ride of city. It made me realize how one can broaden and enrich one’s knowledge travelling to different places and knowing the details. Sophisticated lifestyle, advanced management of traffic and transport system, new experiences of subways, sky touching buildings and cleanliness caught my eye. On 4th of July, Independence day holiday we went to Hampton Beach, enjoyed sea volleyball, and ended the day with magnificent fireworks in Boston Downtown. 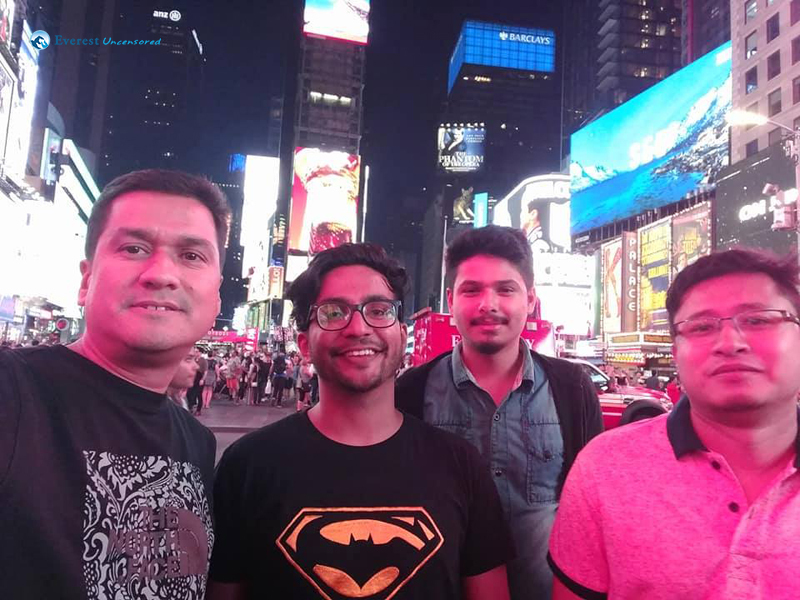 My first trip was to New York with Milan, Prakash and Pratik, together we visited landmark places like Times Square, Brooklyn Bridge, etc. We all had a great time. Apart from travelling we also use to go for bowling, play football and sometimes for a small walk where i could enjoy the nature near my apartment. Thanks to Dave, who provided us with tickets of Red Sox game in the famous Fenway Park. We felt lucky that we got the chance to see the game.An unforgettable and unplanned trip was to Las Vegas with Hikmat and Prakash. Musically dancing colorful fountains at Fountain of Bellagio, the Volcano show at the Mirage combined with music were the breathtaking performances. One can hardly explain the diversity Vegas presents in just one paragraph. On the following day we visited Red Rock mountain which reminded me of . Since it was a short visit we were not able to visit Hoover Dam. 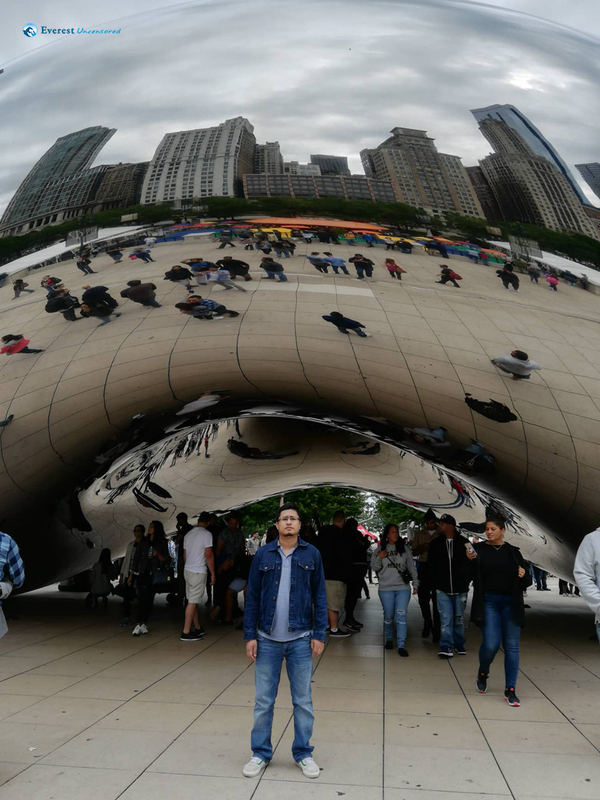 On September, me and Abhishek went to Chicago to meet my brother in law. We took a very early flight to Chicago so that we could spend an extra time with him and his family. 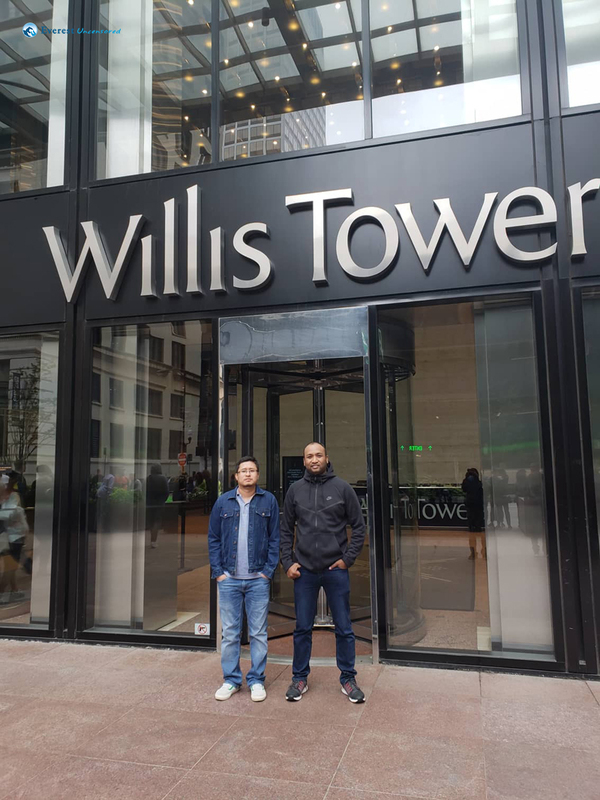 We did some shopping and visited the famous Millennium Park and Willis Tower. I would like to thank my seniors for their constant help and support, dai and didi who frequently invited us for dinner and lunch at their homes. 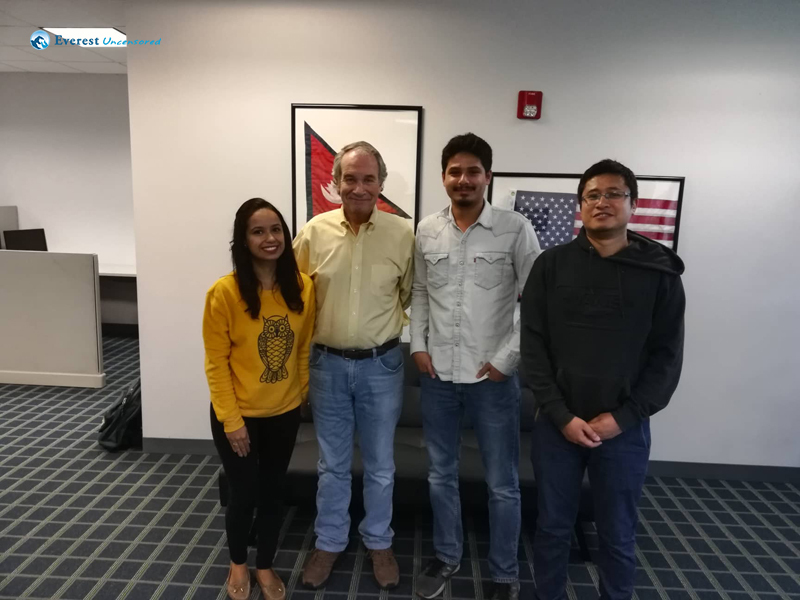 Thank you Sushant to dai for always picking us up for office hours and Ashay dai for making my stay in US very comfortable. At last but not the least would like to thank Deerwalk for giving me this opportunity to visit US and broaden my horizon which in turn expanded my experiences.